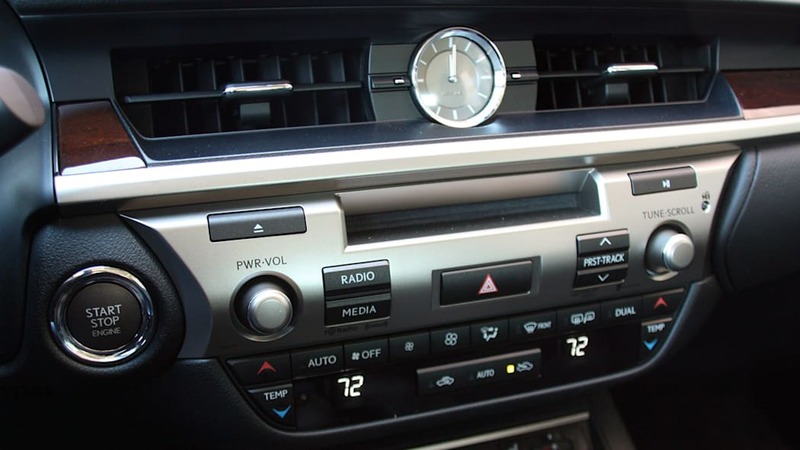 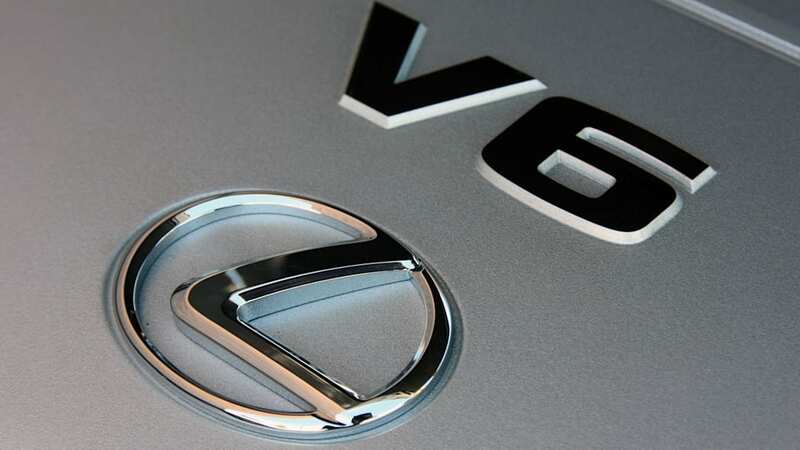 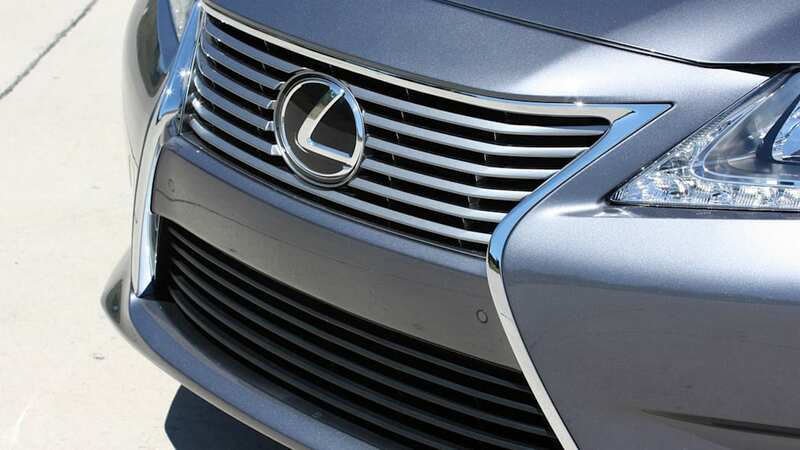 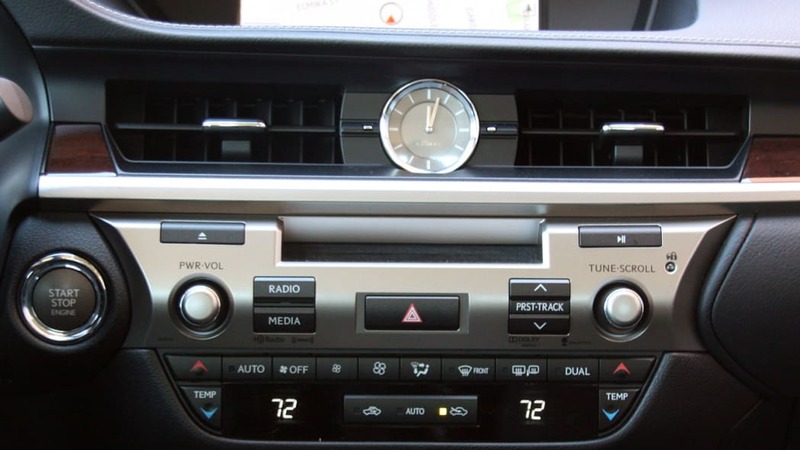 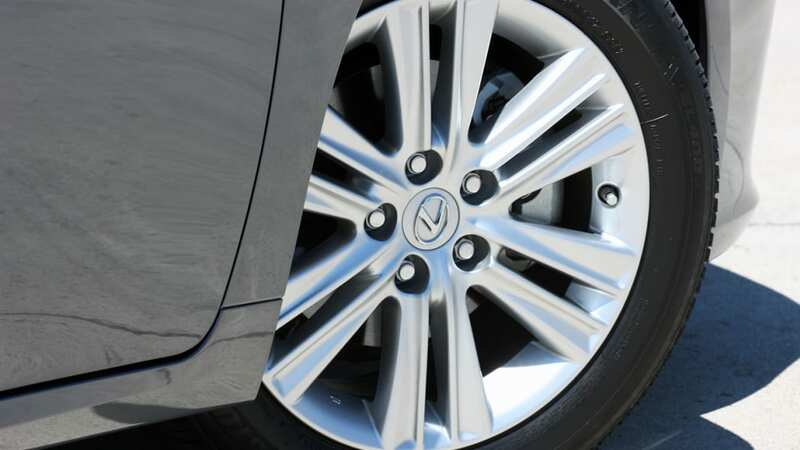 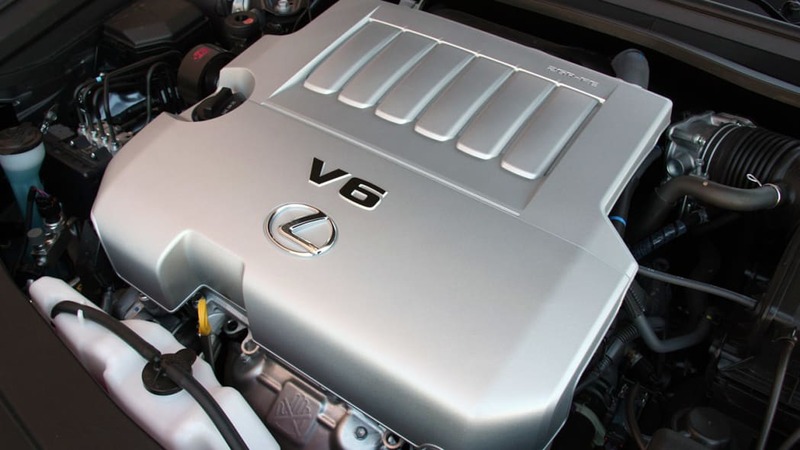 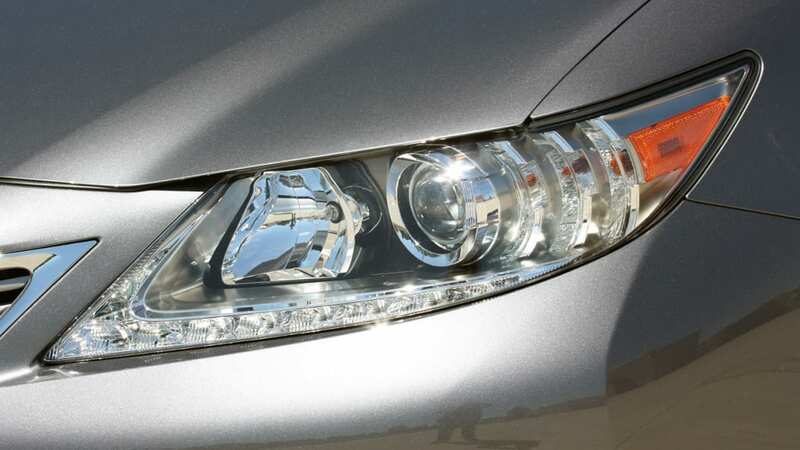 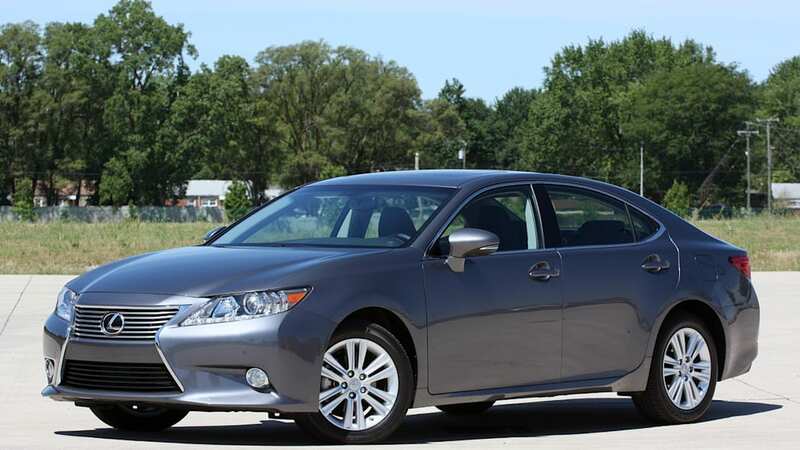 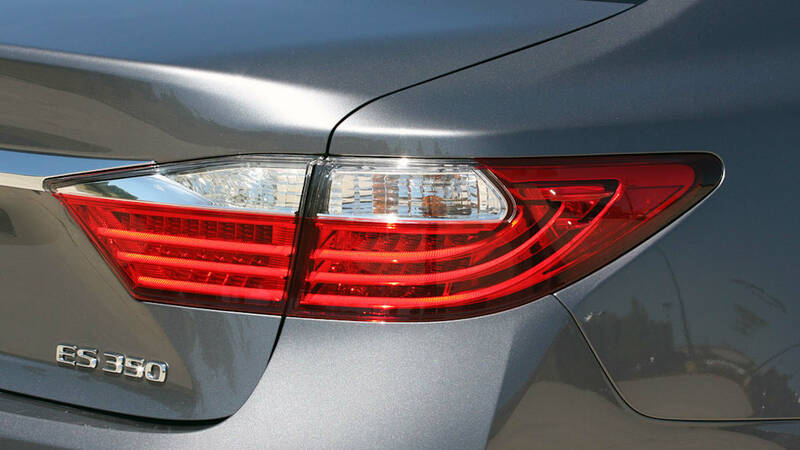 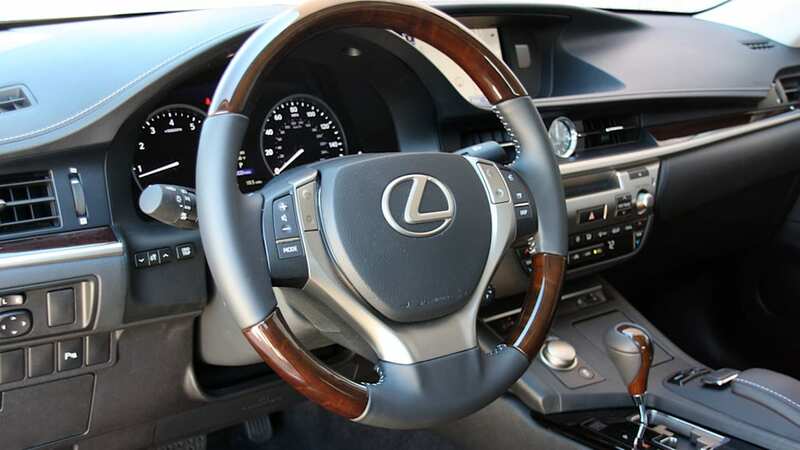 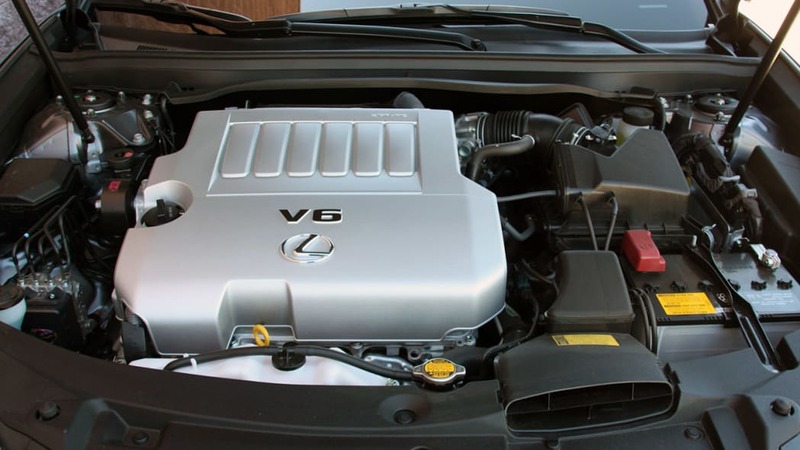 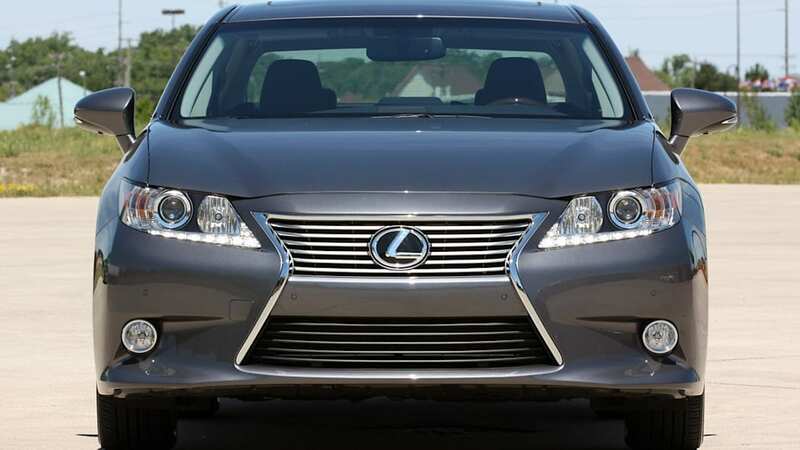 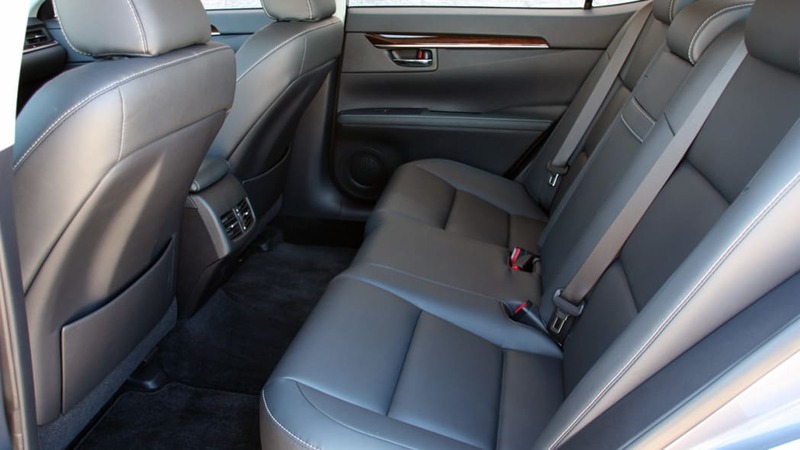 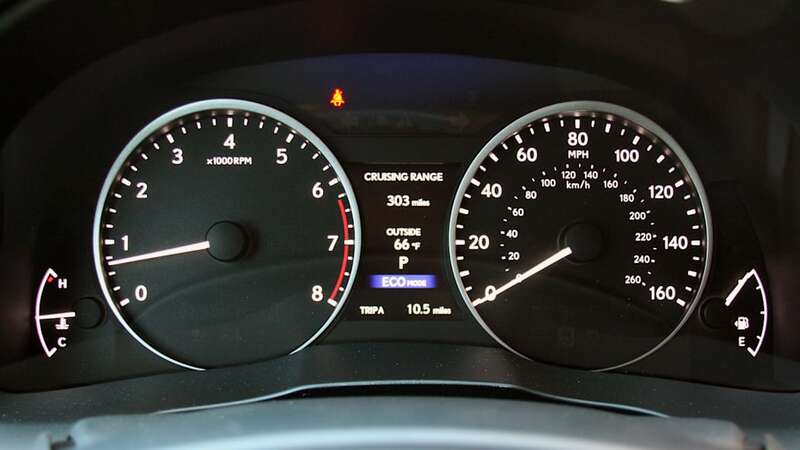 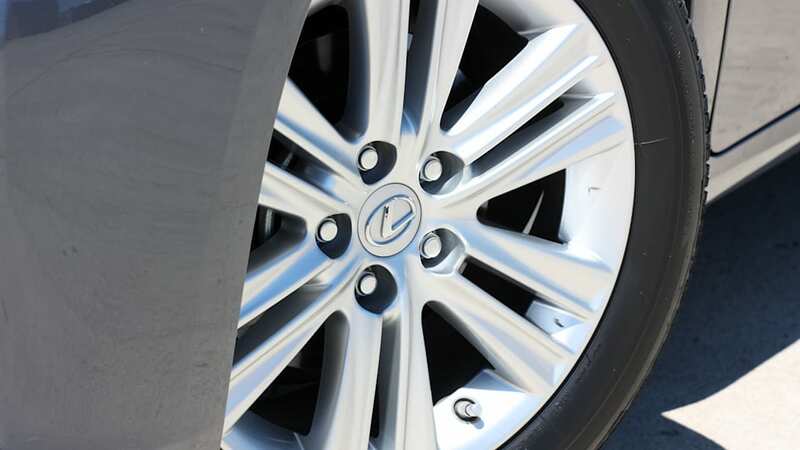 The 2013 Lexus ES has earned a five-star crash rating from the National Highway Traffic Safety Administration. 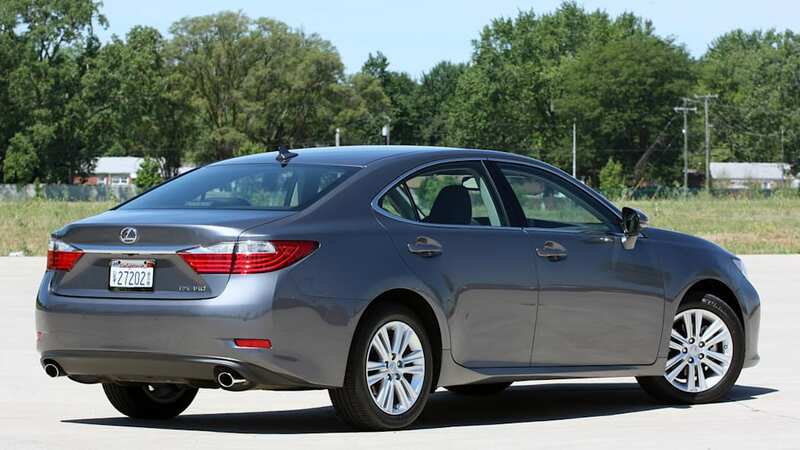 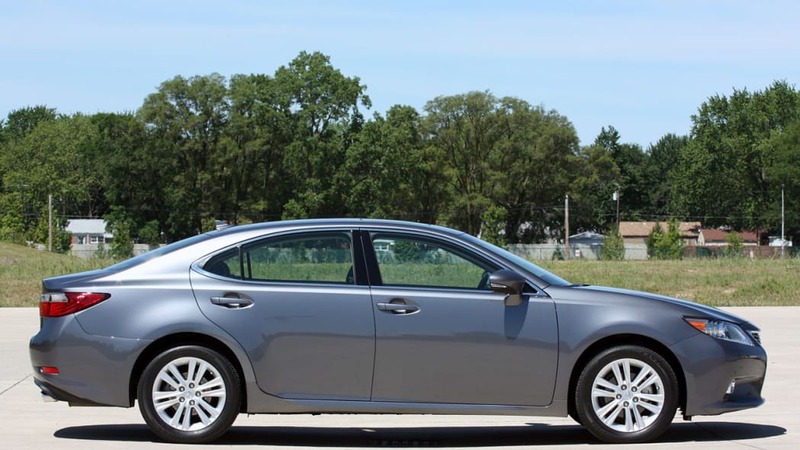 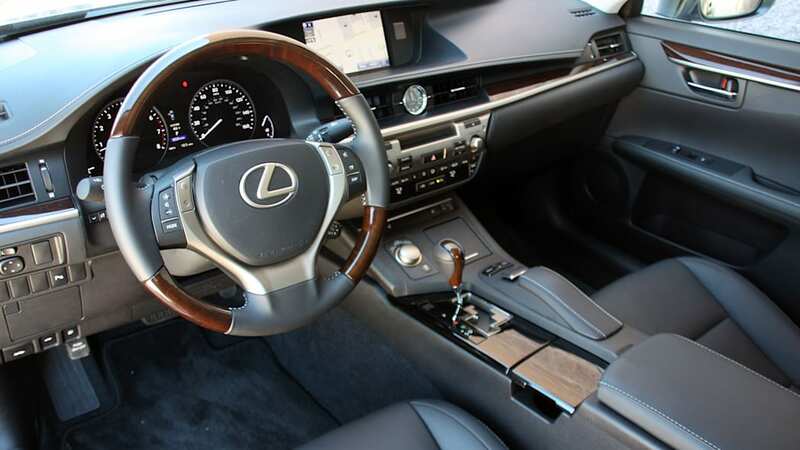 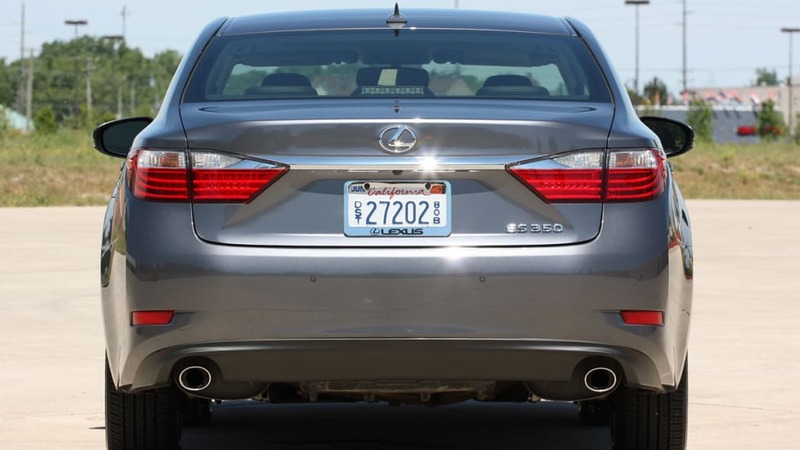 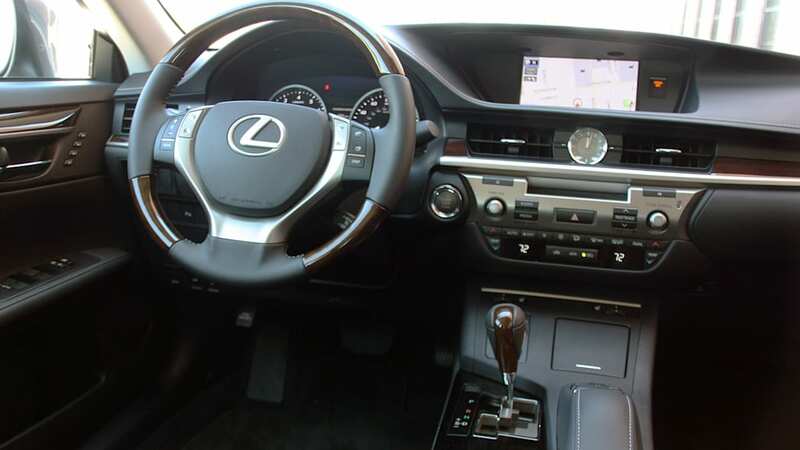 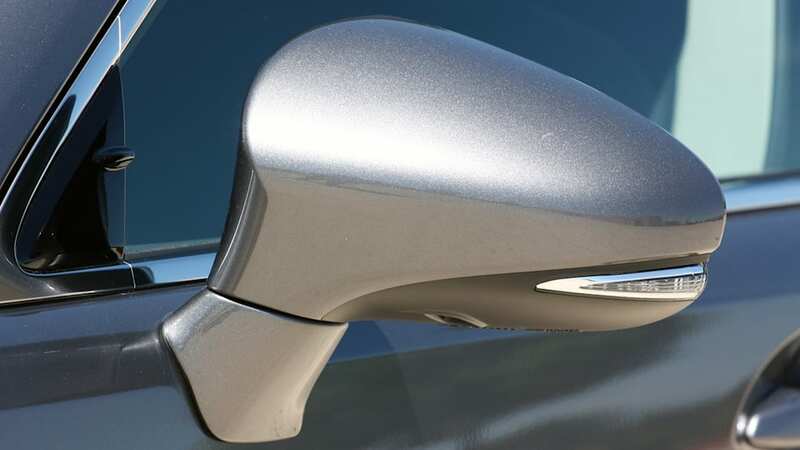 The 2013 ES 350 and ES 300h hybrid earned the highest ratings in each of the government's crash evaluations, including overall driver safety, frontal crashes and overall side impacts, save one. 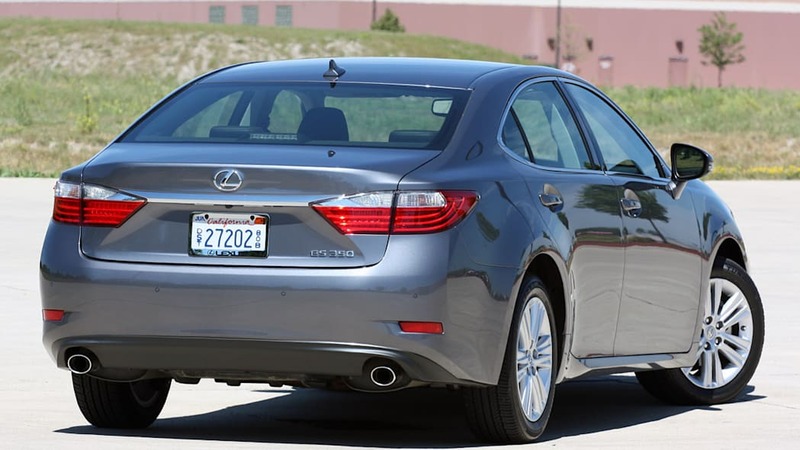 The sedan only achieved a four-star rating in the NHTSA rollover protection test, but that fault wasn't enough to keep the vehicle from earning a five-star designation overall. 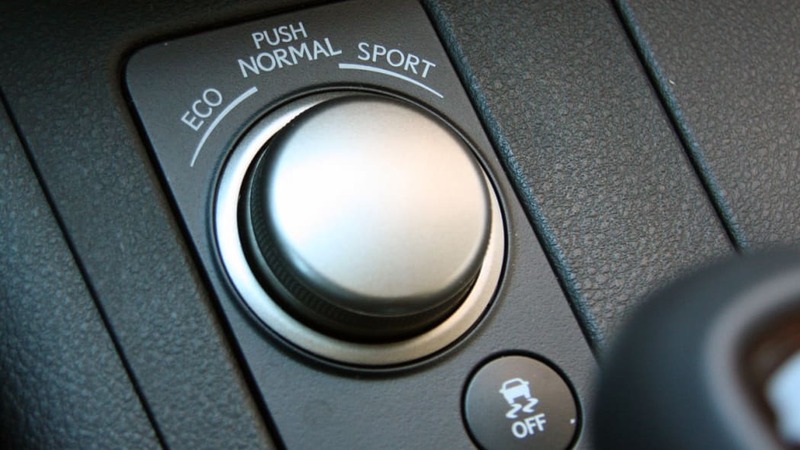 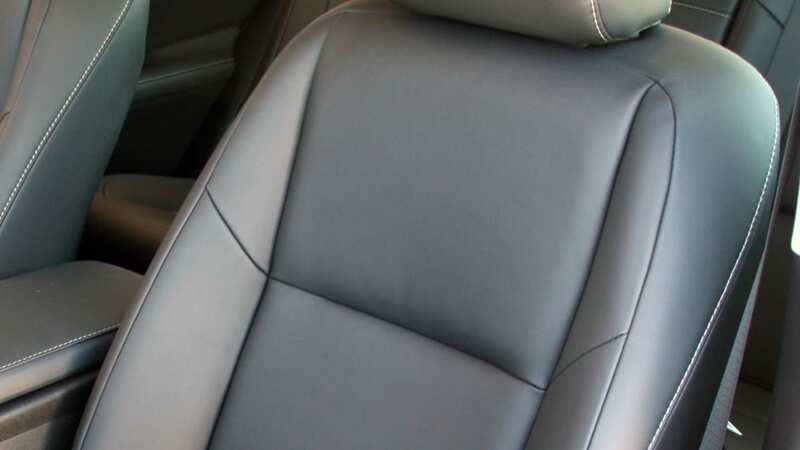 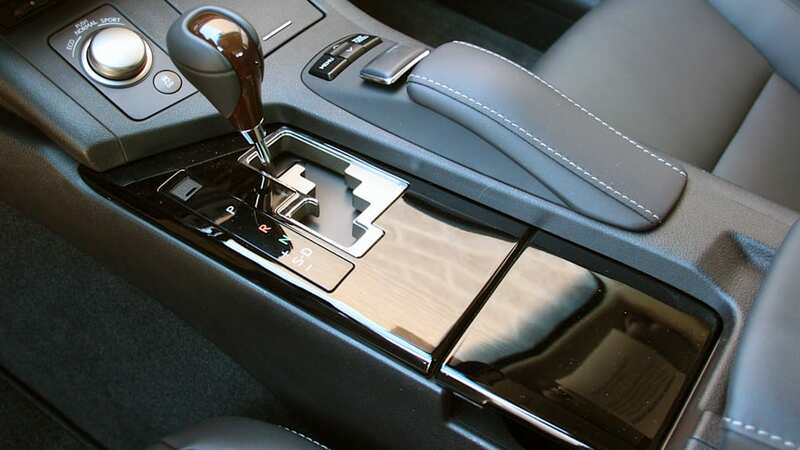 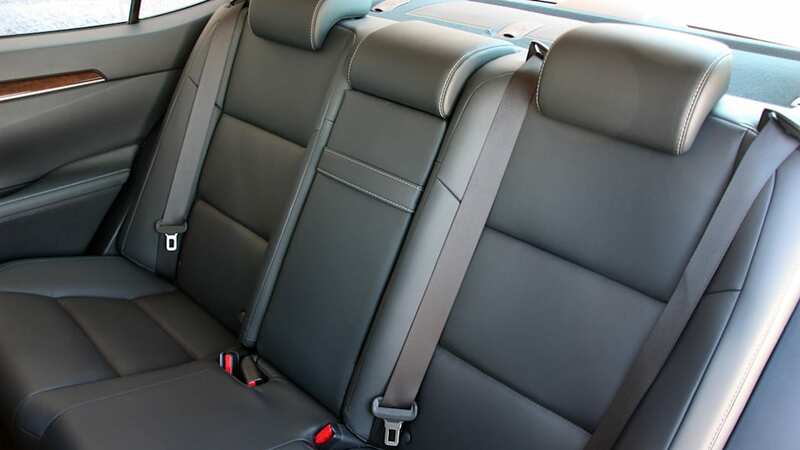 The announcement doesn't mention the recent Consumer Reports claim that the ES comes with a faulty emergency trunk release that can be easily broken in a panic situation. 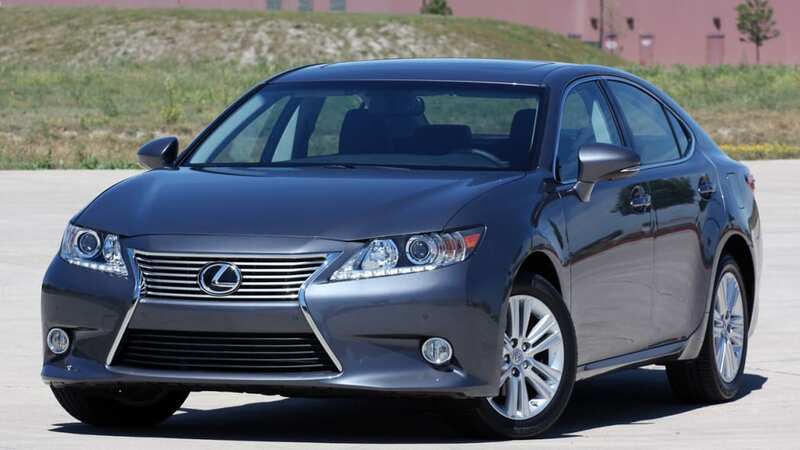 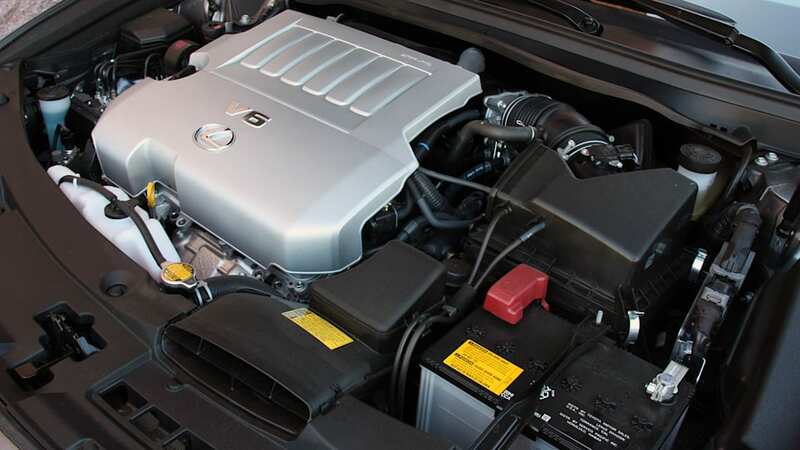 As you may recall, the 2013 ES 350 carries an MSRP of $36,100, plus an $895 destination fee and offers buyers a 268-horsepower 3.5-liter V6 good for 248 pound-feet of torque, as well. 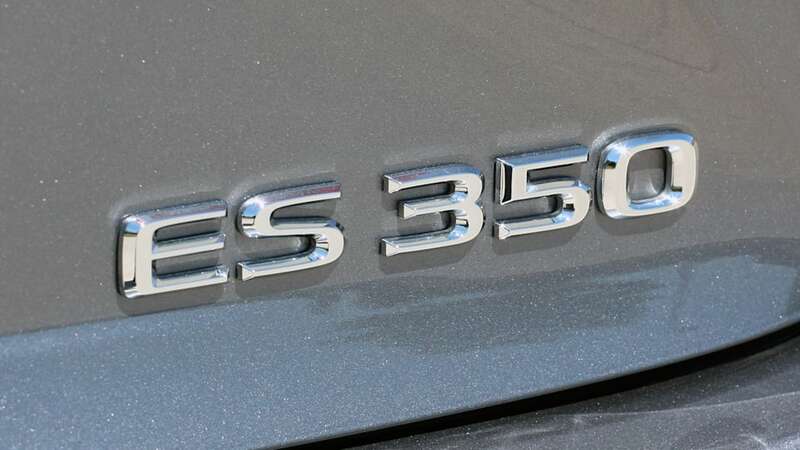 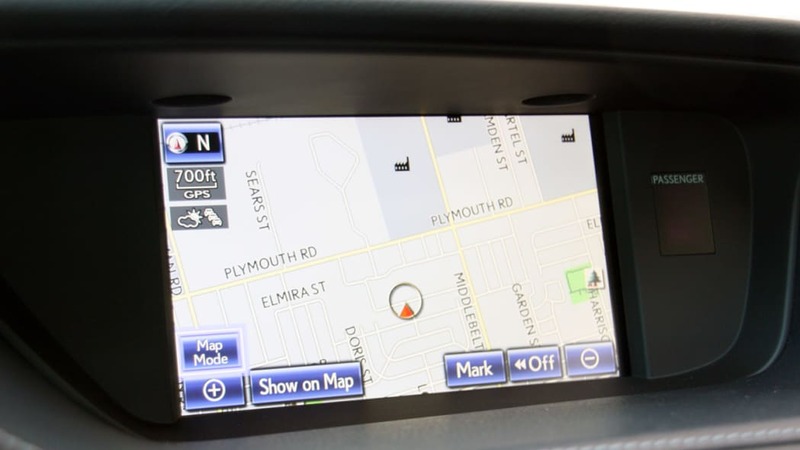 The ES 300h, meanwhile, stickers at $38,850 plus the same destination charge.